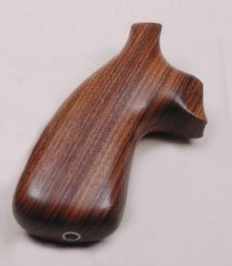 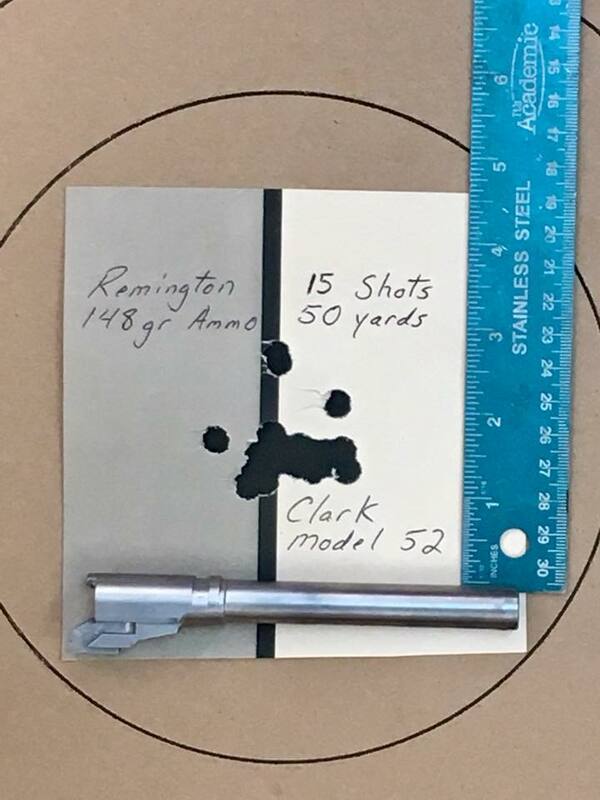 Designed specifically for shooting the new “Harry Reeves” match at Camp Perry, this new custom offering has made a big splash among competition shooters as well as those folks just seeking a quality gun for play fun at the range or a great steel shooting gun. 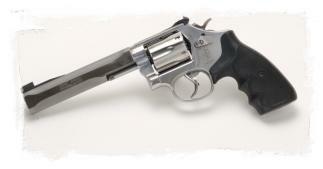 Built on the Smith & Wesson® model 67, .38 Special revolver. 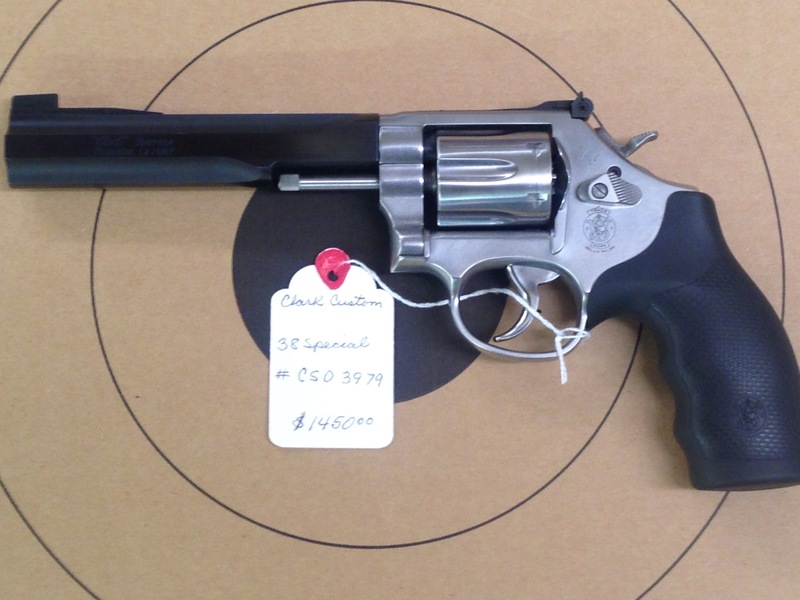 Pricing on complete guns will fluctuate depending upon market conditions and availability. 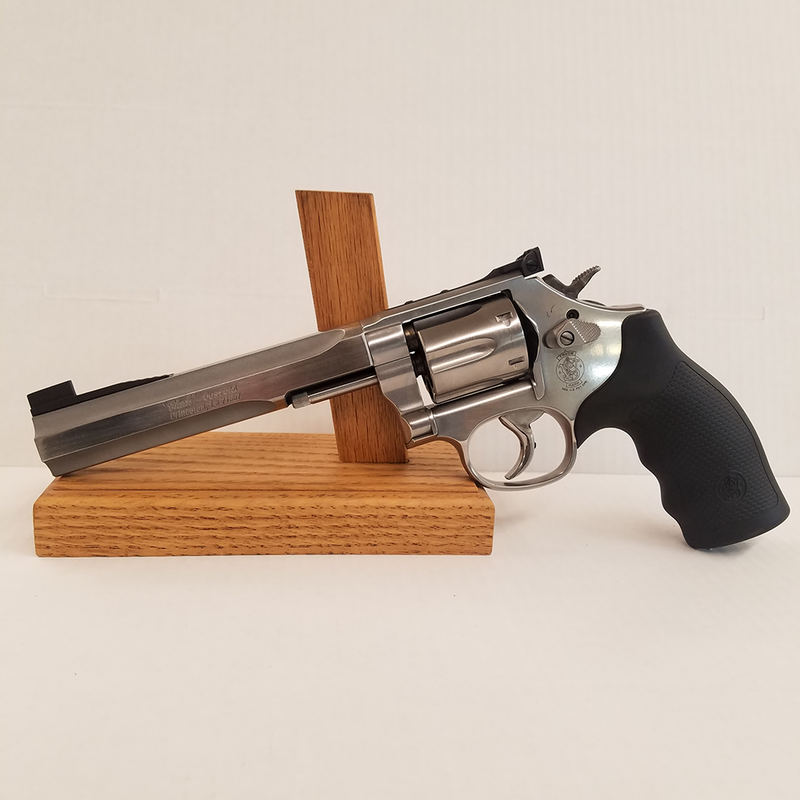 Contact us for current price & availability. 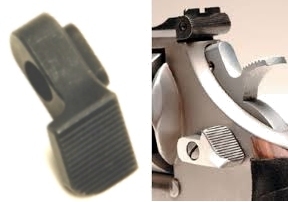 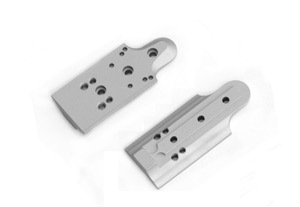 Trigger is smoothed and radiused for a consistent, comfortable, double-action pull.